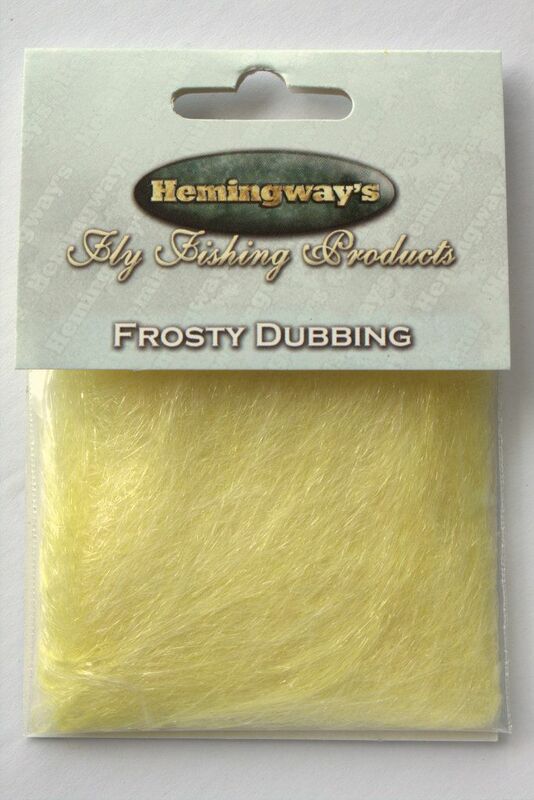 Fine textured, premium quality dubbing blend of very soft and long, translucent fibers. 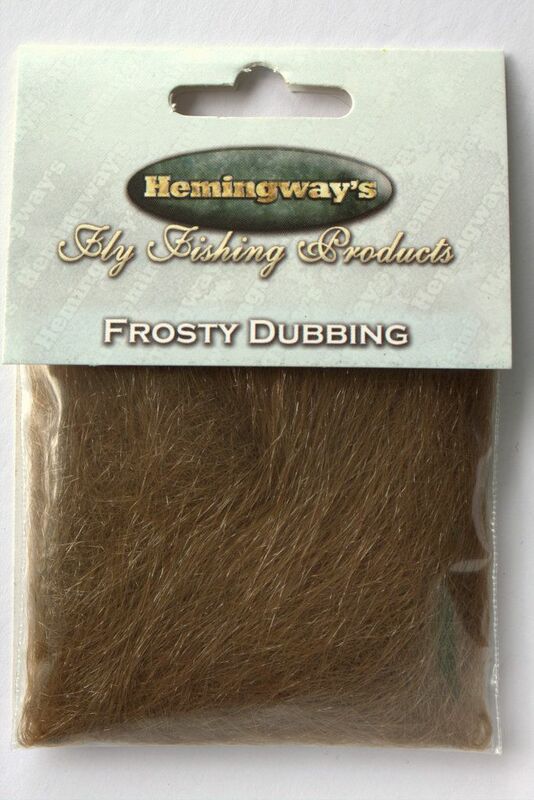 Designed so it has just the perfect amount of ‘frosty’, sparkly effect, but without being overpowering or too flashy. 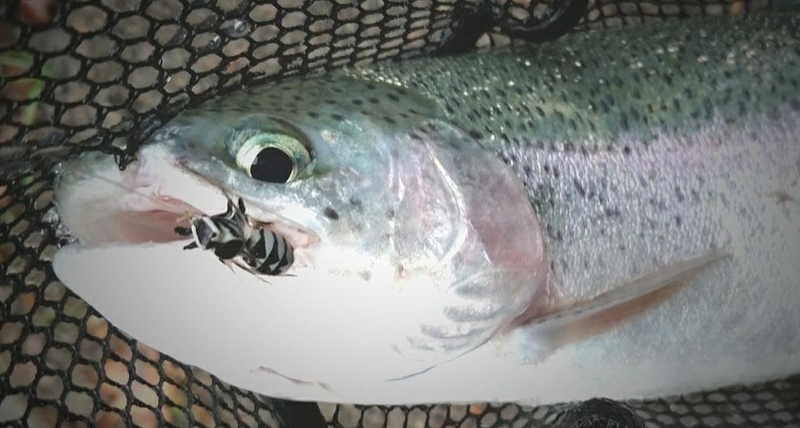 Reflects light in a subtle way. 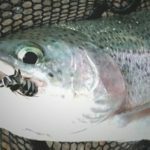 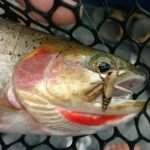 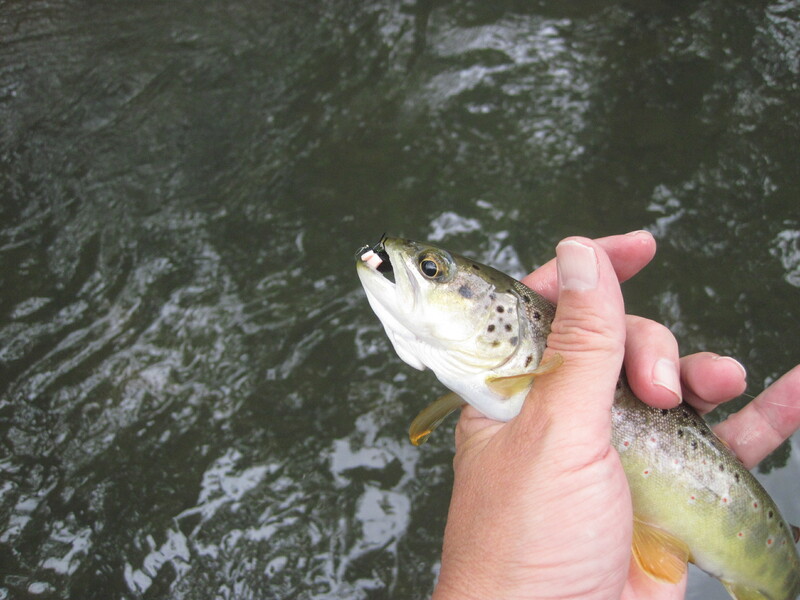 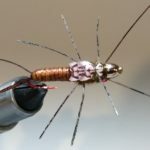 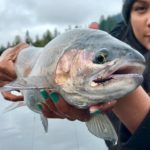 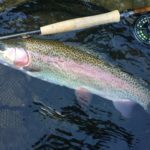 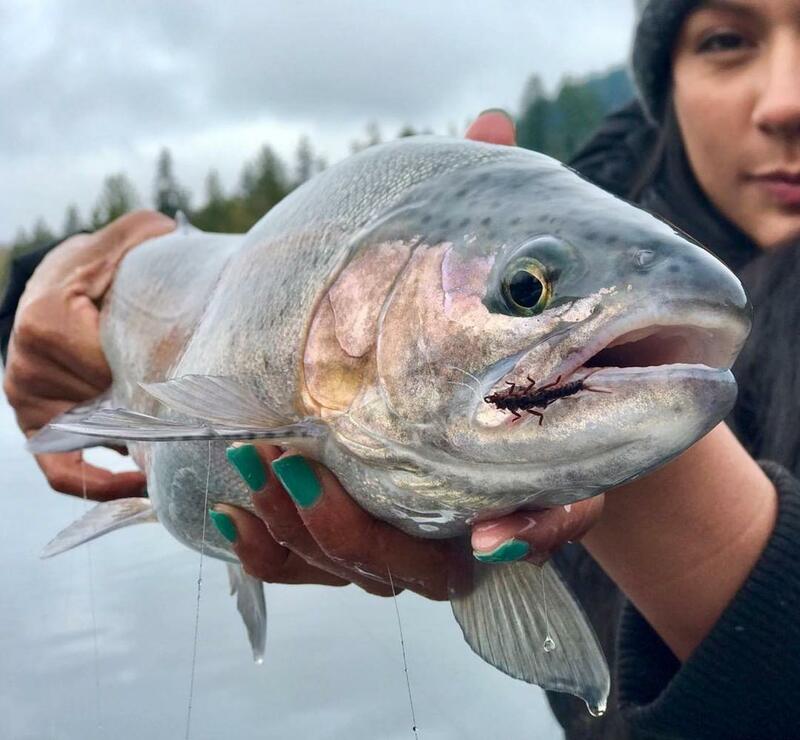 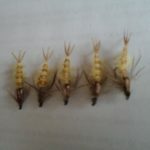 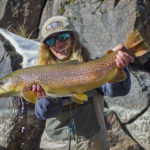 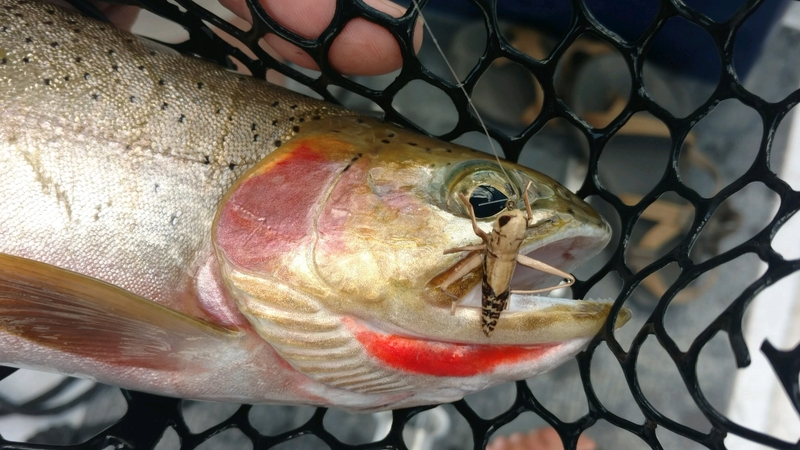 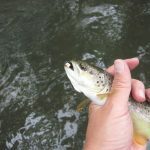 Its softness enables almost limitless applications, from super tiny nymphs to large, bulky streamers, steelhead, salmon, saltwater patterns, pike and musky flies. 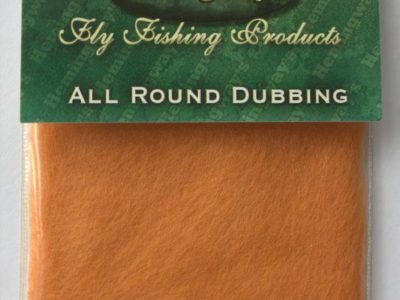 When dubbed loosely it looks the best, great for ‘buggy’ style patterns. 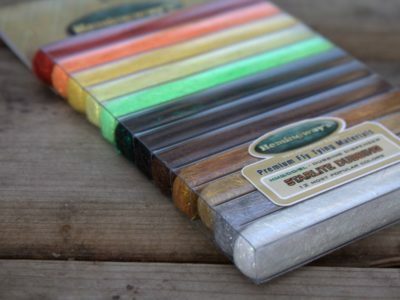 Comes in range of colors. 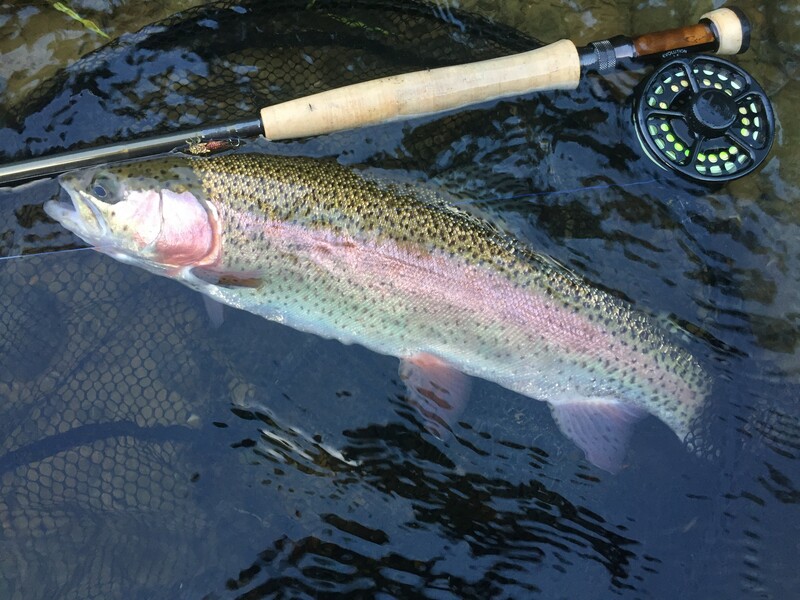 See Description tab below for more info. 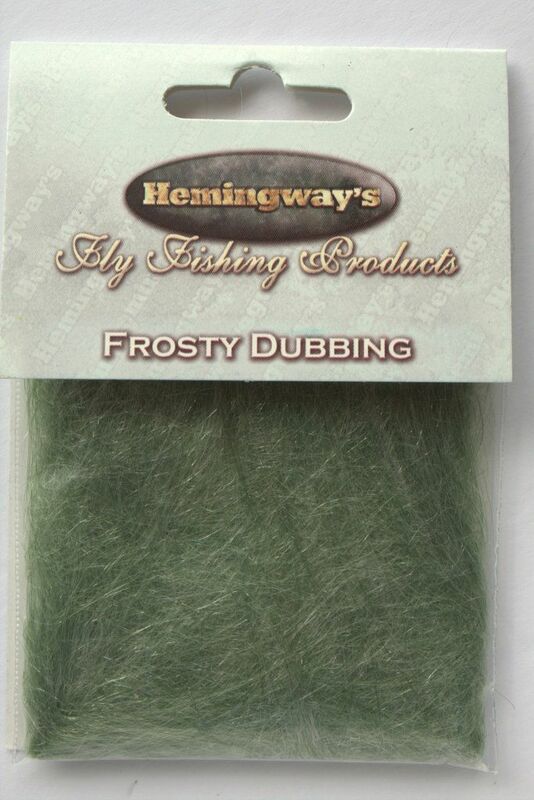 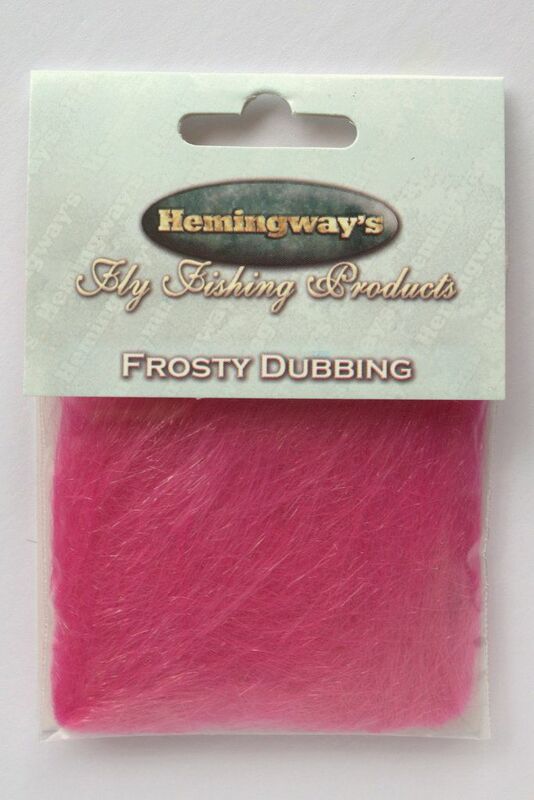 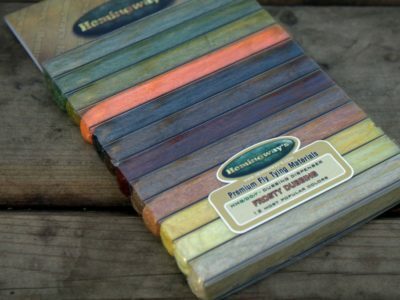 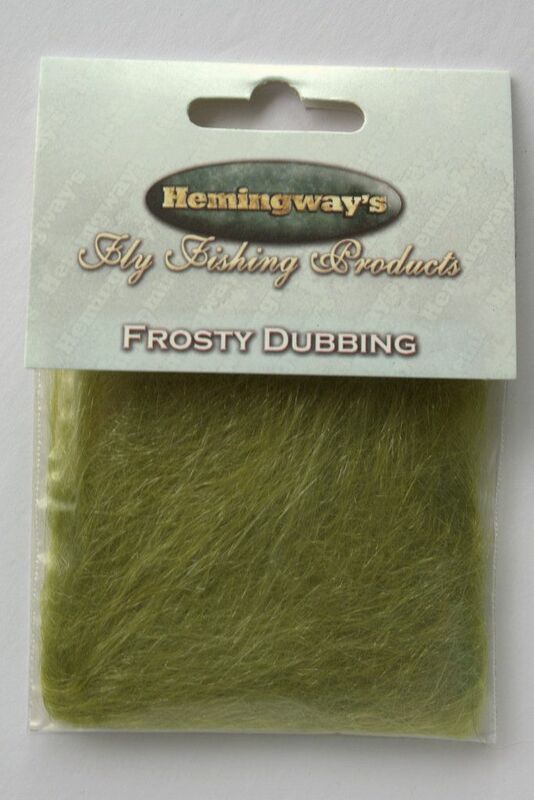 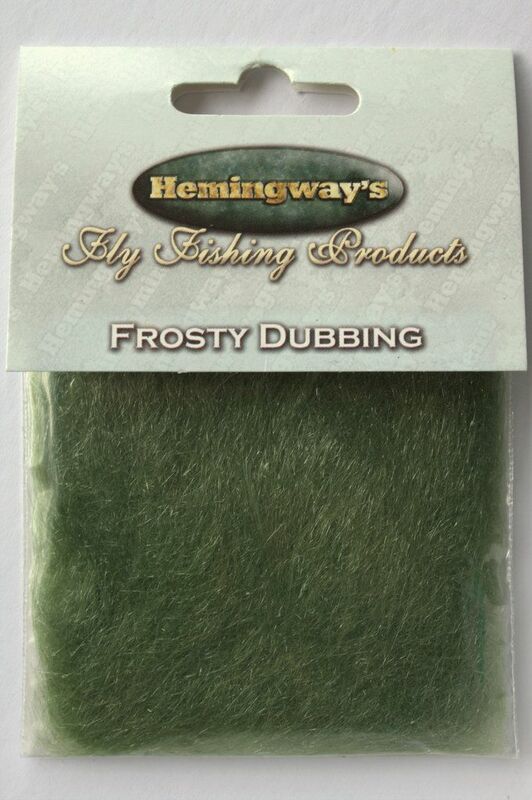 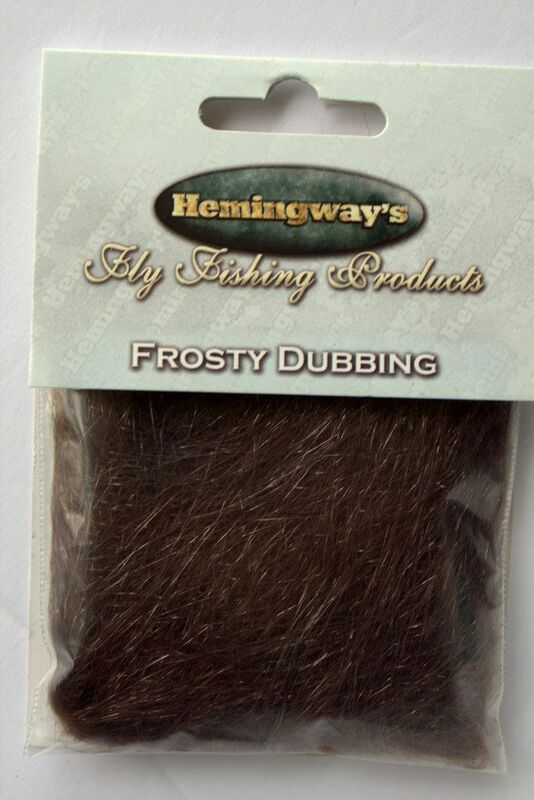 Hemingway’s Frosty Dubbing is a fine texture, premium quality dubbing blend of very soft and long, translucent fibers. 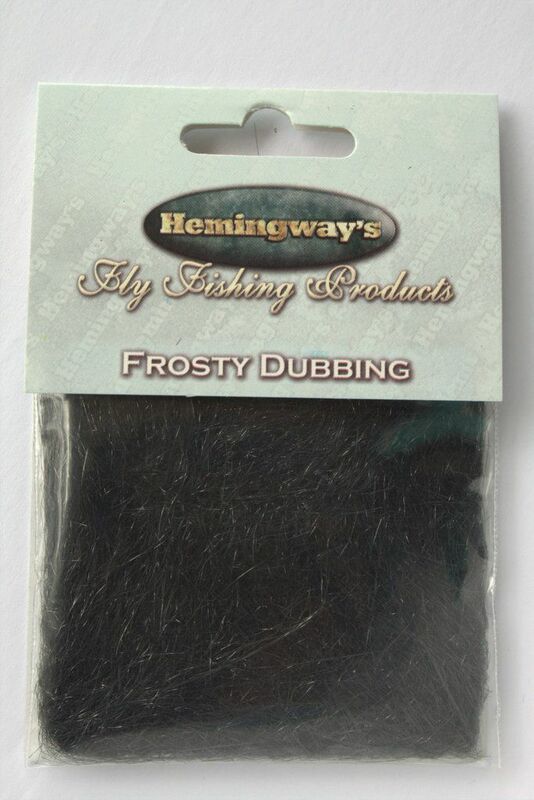 This material has been designed so it has just the perfect amount of ‘frosty’, sparkly effect, but without being overpowering or too flashy. 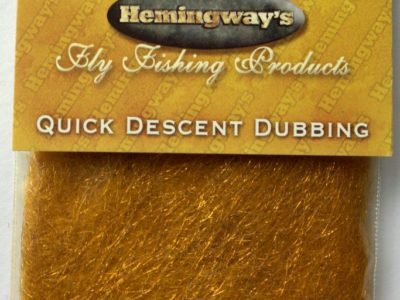 It reflects light in a subtle way. Its softness enables almost limitless applications, from super tiny nymphs to large, bulky streamers, steelhead, salmon, saltwater patterns, pike and musky flies. 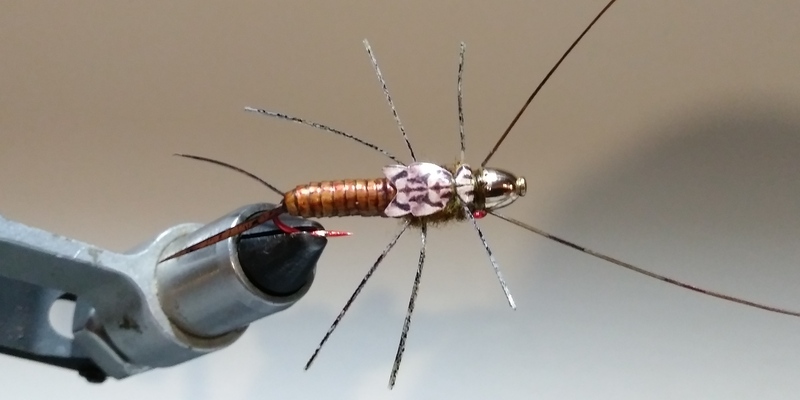 When dubbed loosely it looks the best, great for ‘buggy’ style patterns. 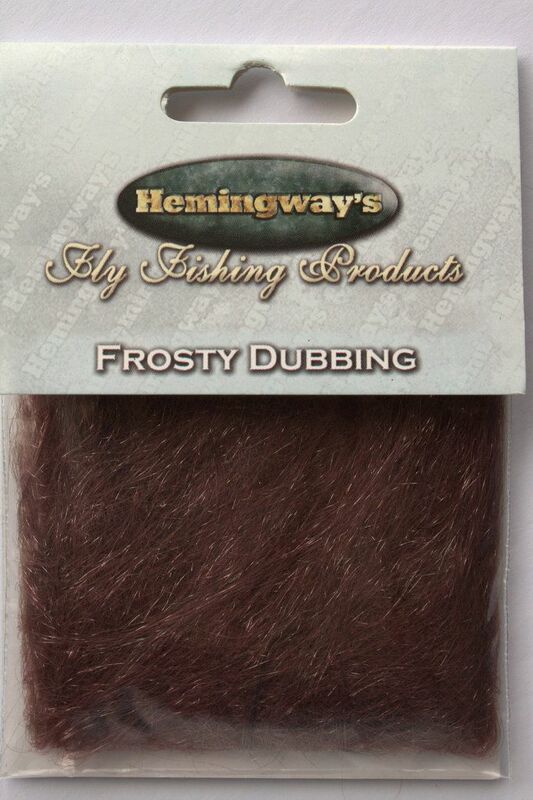 Hemingway’s Frosty Dubbing comes in a range of colors. 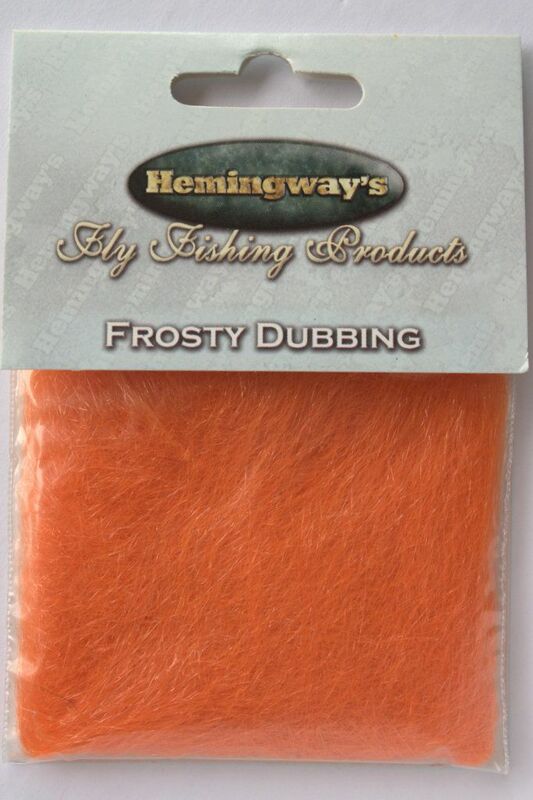 This dubbing also comes in a practical Hemingway’s Frosty Dubbing Dispenser – a 12-compartmental box, great for traveling, as well as for everyday use as space saver and a neat dubbing organizer. 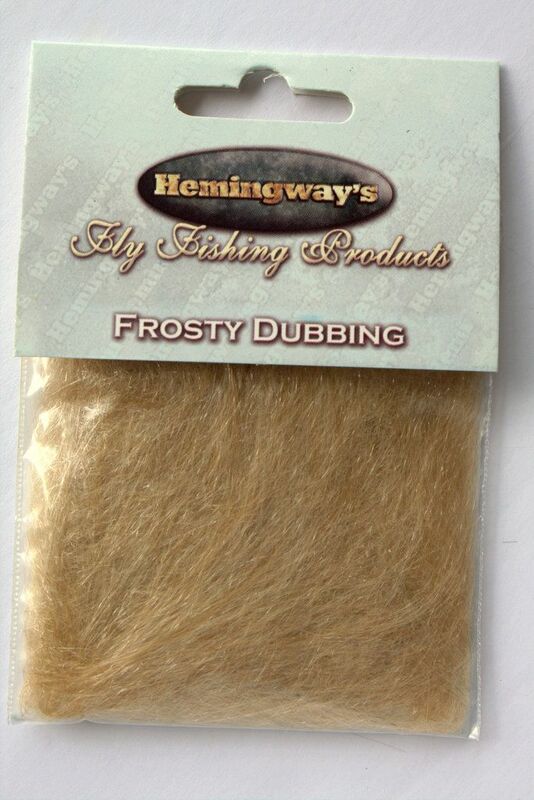 All Hemingway’s dubbing blends have been carefully selected, processed and blended to provide the finest dubbing fibers and smoothest fly tying. 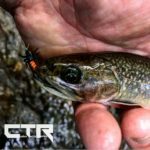 Check out our full selection here. 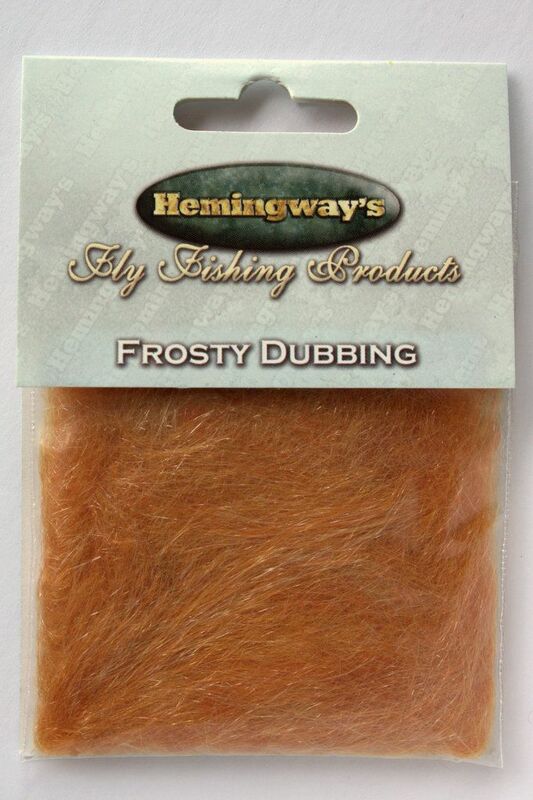 “Frosty Dubbing all one type of fibre; curious stuff. 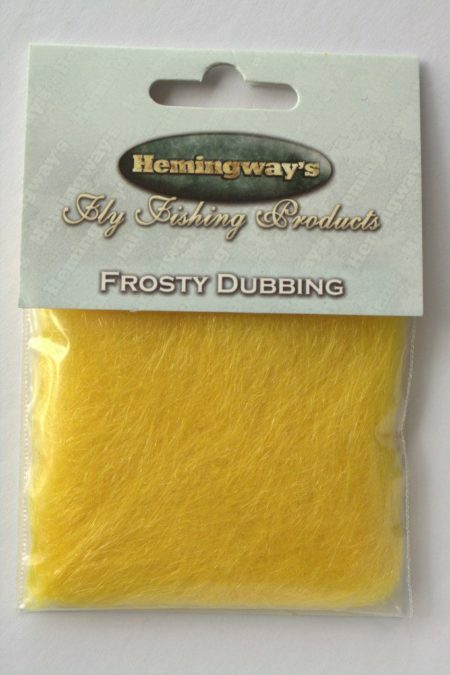 Frosty looks translucent until you turn it and it seems to gleam. 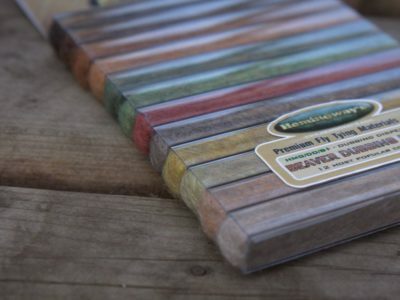 I guess this has a flashier side or angle to the fibre, but whatever it is that does it the effect is pleasing and prevents this becoming brash or harsh. 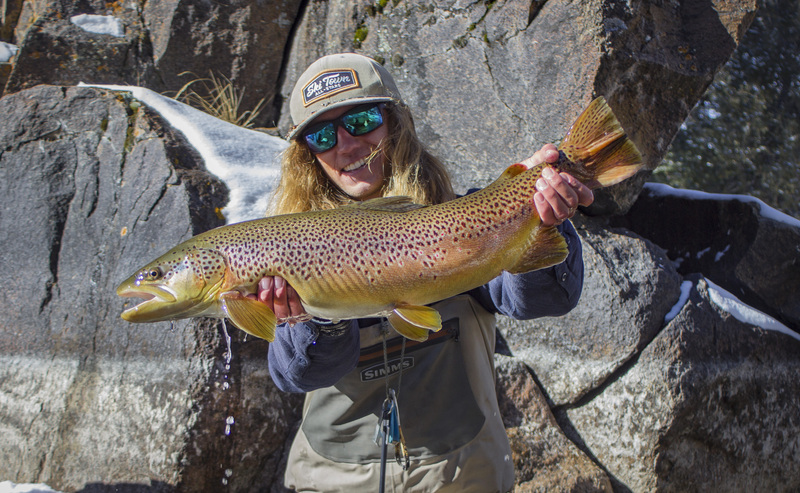 Read the full article in pdf format here or online here.